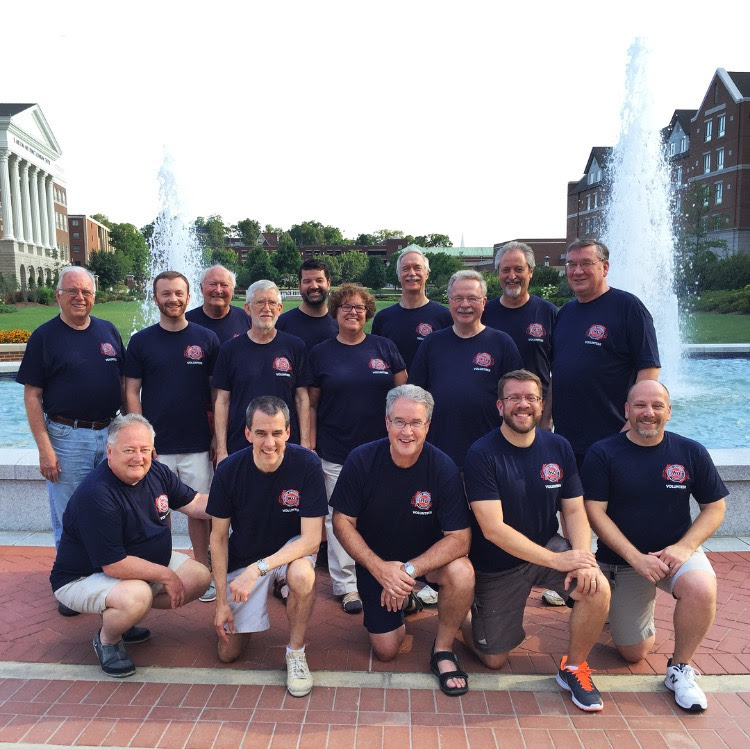 A primary activity of the Barbershop Harmony Society’s outreach programs is to create festivals and competitions where young people participate in memorable barbershop experiences that encourage more young people to sing. 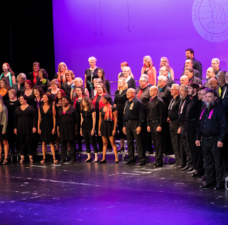 In lively public debates, quiet chats over coffee, and many years of dialogue with members, past participants, and music educators, we have actively sought opinions and talked with the entire range of stakeholders. We have solicited and incorporated many suggestions to ensure our contests are accessible and supportive of these aims. No more asking “can I sing in the college contest if I’m in high school?” or “do I have to be enrolled this semester?” Academic status is not the key: positive youthful encounters with barbershop are the utmost priority. The Youth Barbershop Quartet Contest, sponsored by Harmony Foundation International, is self-descriptive and easy to say. Similarly, we’ll have special recognition for “novice quartets” of first-time entrants. To address the widening gap between pro-level quartets and beginners, a clearer separation will be instituted for the 2016 youth championship. A quartet may not compete in both the international quartet contest and in the international Youth Barbershop Quartet Contest. 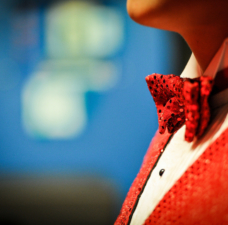 An eligible Society registered quartet may choose to compete in both a Youth Barbershop Quartet Contest preliminary competition and a regular international quartet preliminary contest. 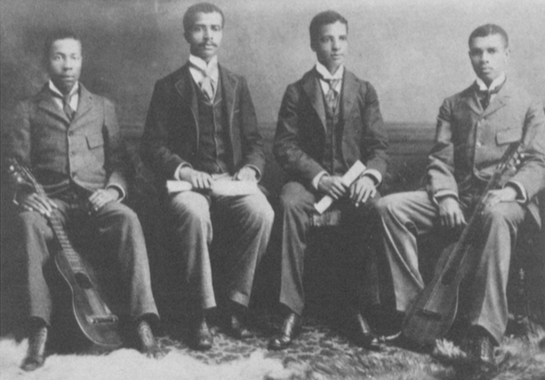 Should it qualify for both international-level contests, the quartet must choose the contest in which it will compete; i.e., accept an invitation. 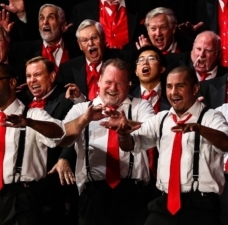 After a quartet has grown to the degree that it qualifies for the international open division, it has fulfilled the program mission of introducing barbershop to new singers. 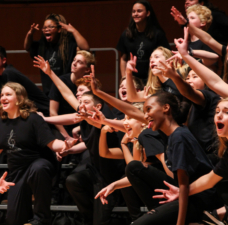 The Youth event has provided a launching pad for many great quartets; it needs to focus its resources (big stages, scholarships, and other support) on encouraging new performers. 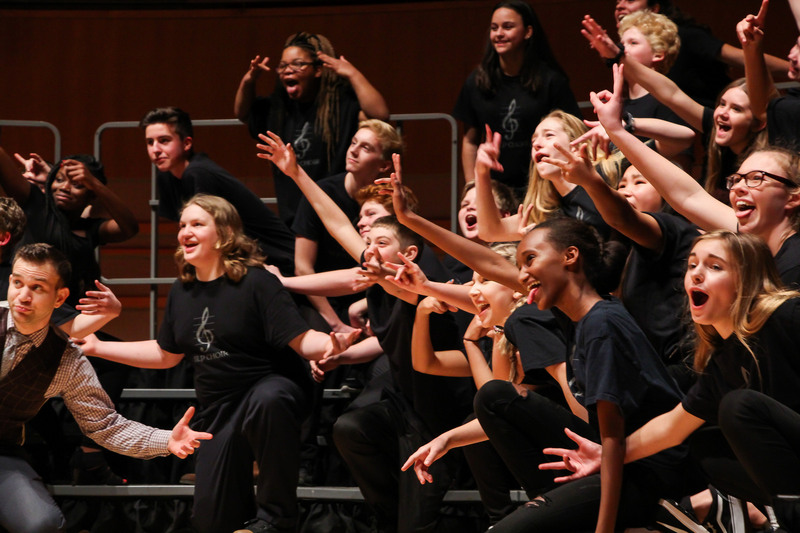 In addition to district and divisional contests, quartets may qualify at special events still to be announced, including the Midwinter convention, where we will already have several hundred young people singing barbershop harmony. Video qualification will also be offered, which encourages quartets to sing in solo & ensemble contests and on school concerts -- a great way to put barbershop in front of more young audiences. Singing in a contest isn’t the only reason to go to a convention. 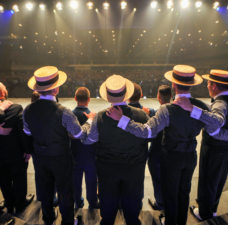 Plans are in the works for new events that give all participants a chance to see the bright lights of barbershop’s biggest gathering of the year. Go to the registration entry page and get started!